Wires are so limiting! 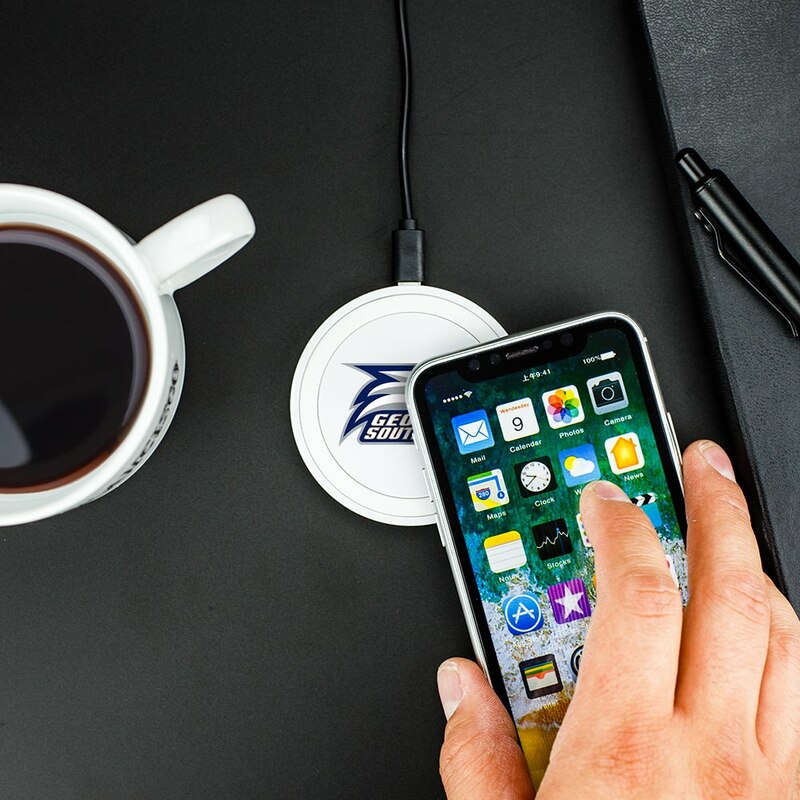 That’s why you need the multitasking, freeing power of the Georgia Southern Eagles Launch Pad wireless charger. 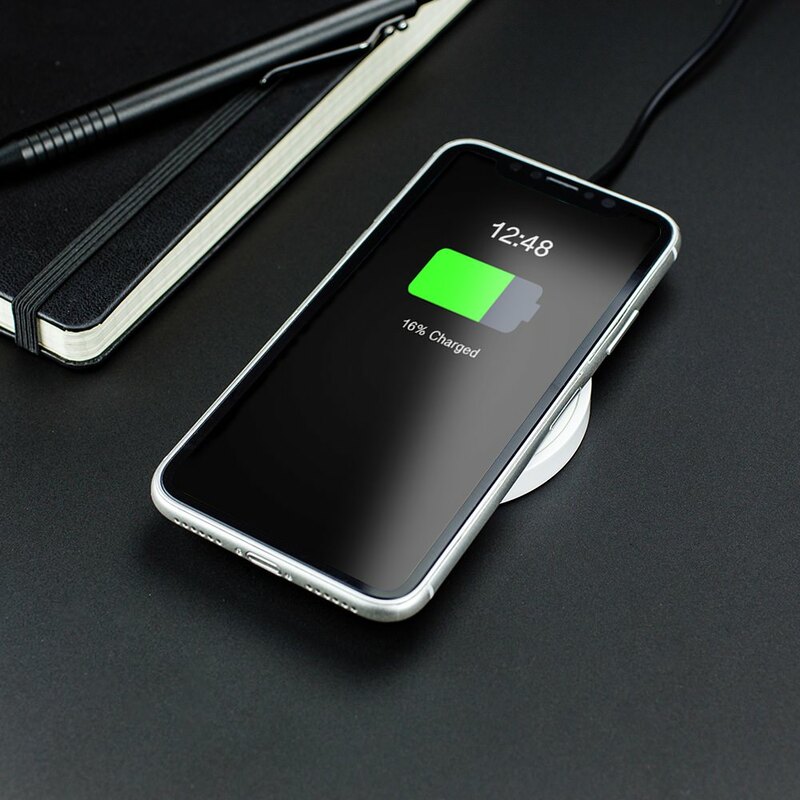 Safely and easily charge your compatible mobile phone just by laying it down on this smart looking launch pad for wire free power boosts. 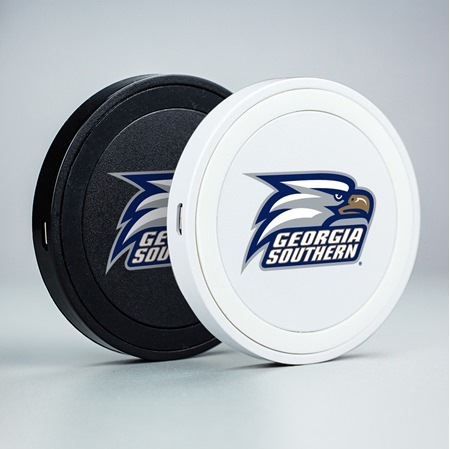 This wireless phone charger looks great emblazoned with your favorite licensed college sports team’s logo! 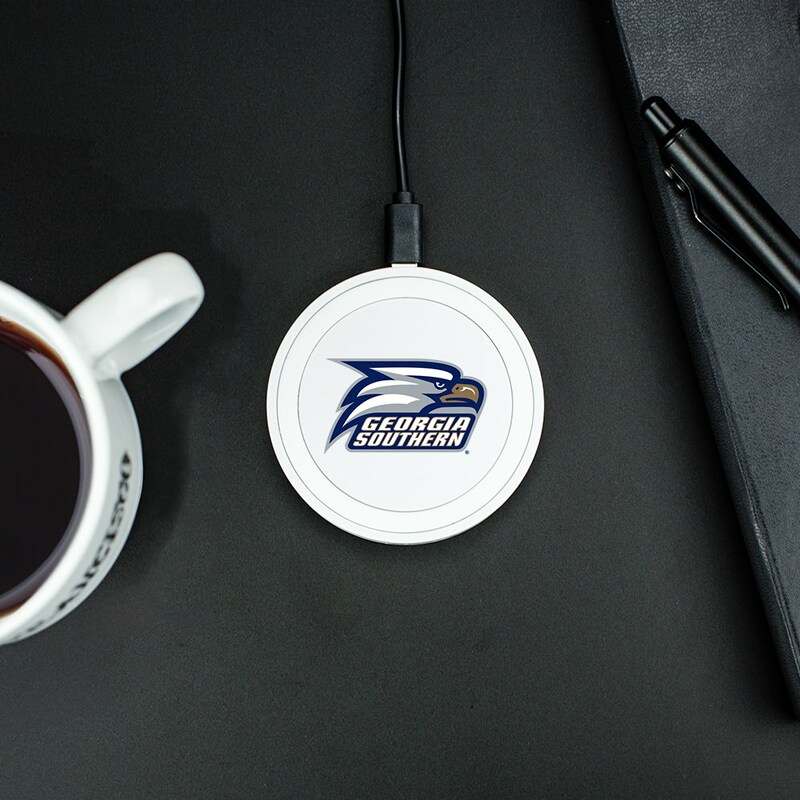 Go, team, go! 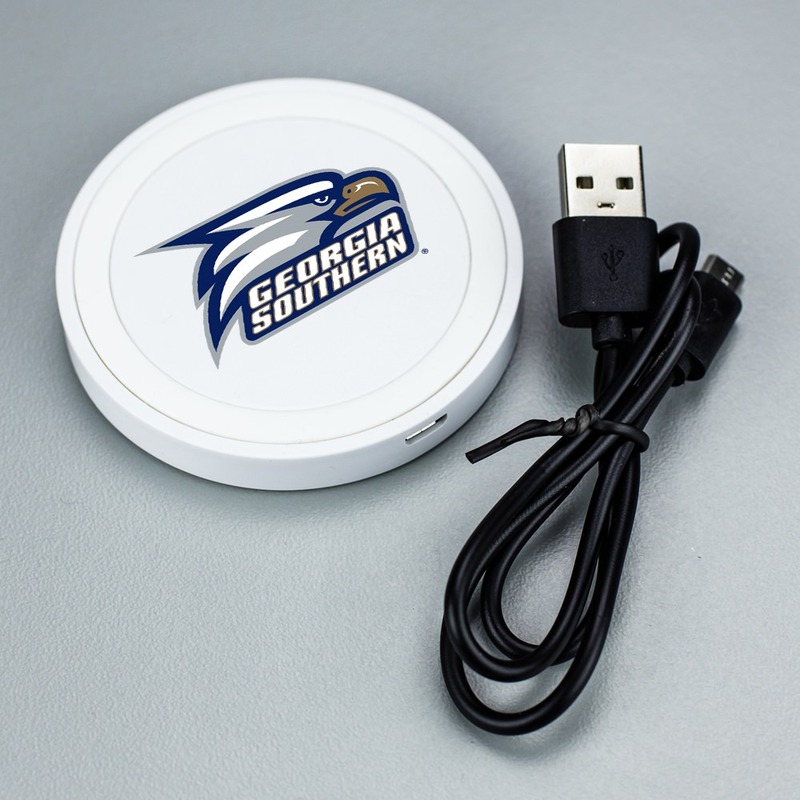 Suitable for both Android™ and Apple® products. This wireless cell phone charger is also compatible with most USB charging cables!